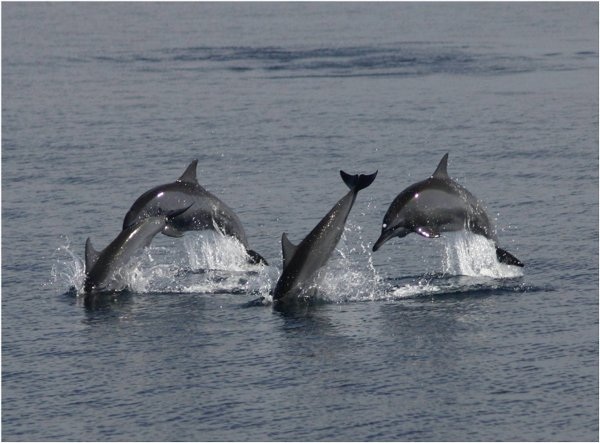 Described as one of the most successful dolphin-and-whale watching operations in the country, the cruise takes off from Port Capiñahan every 8:00 AM and traverses the Bay towards Tañon Strait, the narrow channel between Negros and Cebu islands, acknowledged to have one of the biggest concentrations of cetaceans in the world. 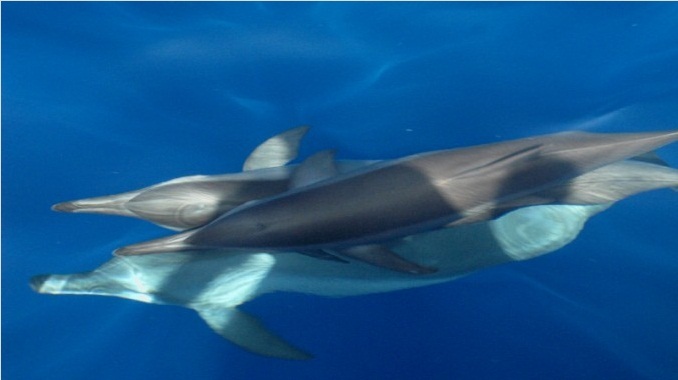 Out of twenty-four cetaceans sighted in Philippine waters, eleven species are found in the Bais Bay – Tañon Strait area. 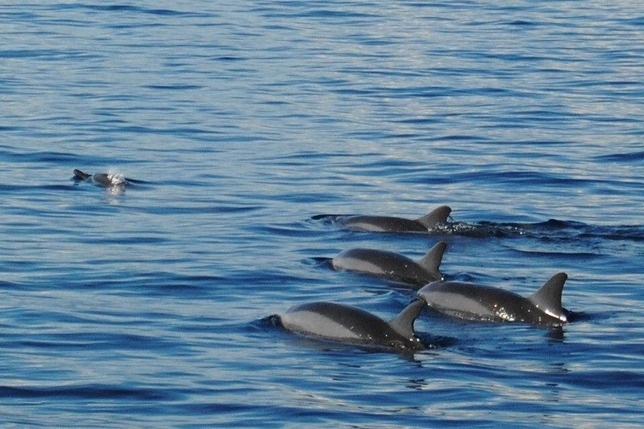 Among these are dolphins and the pygmy sperm whale Kogia simos. 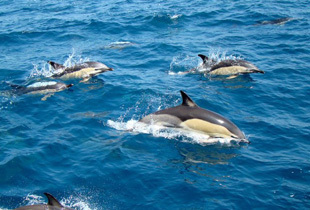 The Bais City government operates two Dolphinboats. Five privately-owned pumpboats are also available. The cruise averages six hours. 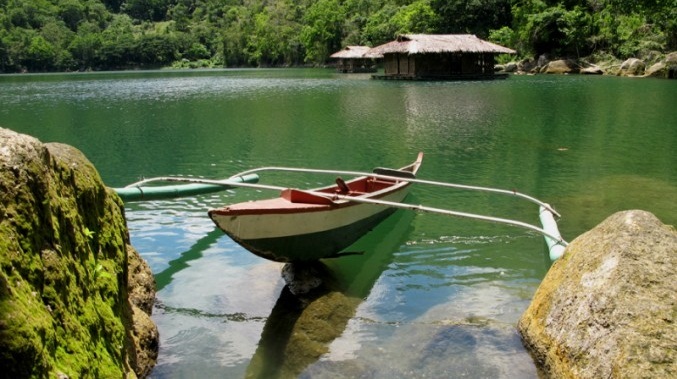 It may include side trips to Talabong Island and the White Sand Bar. 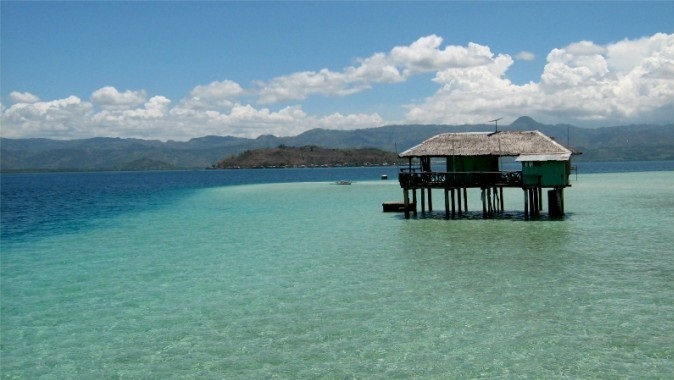 Talabong Island is located in South Bais Bay. It has an area of 217.59 hectares, heavily vegetated with 85% mangroves and 15% associated mangrove species, which provides an ideal habitat for significant fish and shellfish species, various marine life, birds and wildlife. 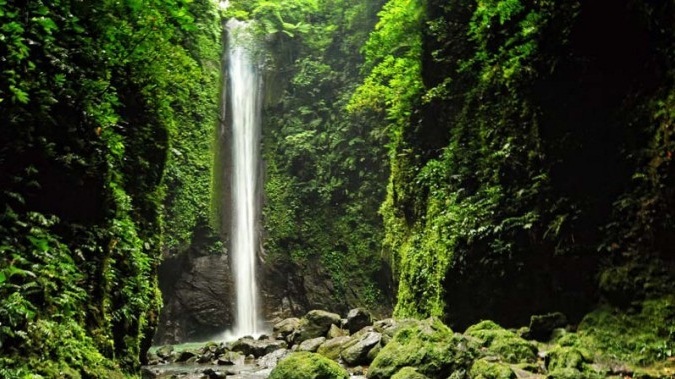 Bais City is 45 kilometers (approximately one hour travel time by all type vehicles) north of Dumaguete City. 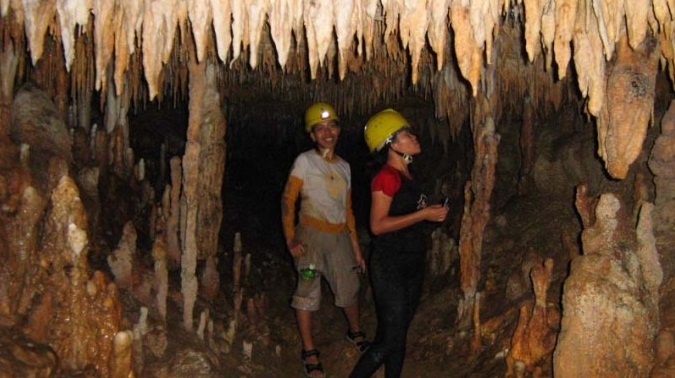 Bais City is less than an hour away from the Dumaguete City airport. The Capiñahan Wharf in South Bais Bay is the most convenient point of take off to Tañon Strait. 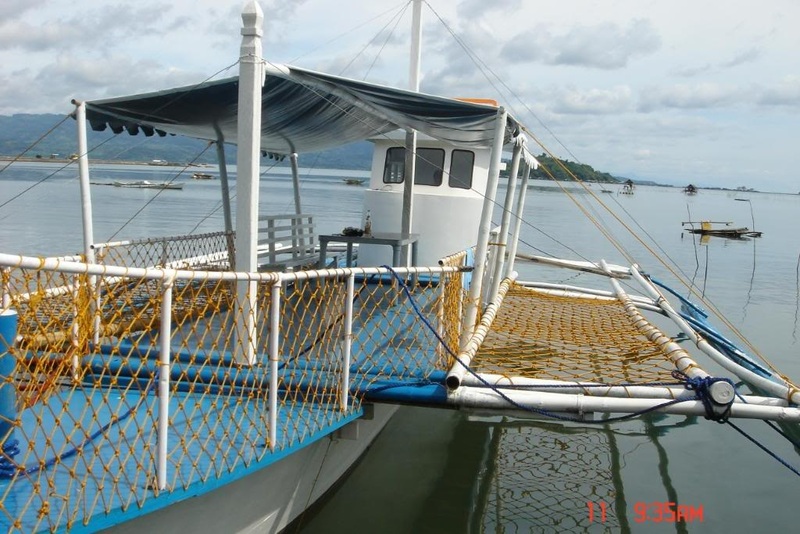 The best and most cost effective way is to organize a group and renta van in Dumaguete to bring you to the Capiñahan Wharf. This will cost approximately P1,300. The rental boat that will take you out to the Strait costs between P2,500 to P3,000 depending on the number of people boarding. Being in a group allows you to split the transportation costs. If a van cannot be availed of, jeepneys plying the Dumaguete-Bais route cost only a cheap P15, and another P10 to take you to the Capiñahan Wharf.